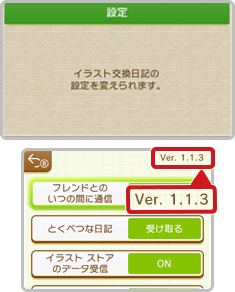 On this page, you will find all there is to know about the Software updates for Swapdoodle (originally released on November 17th in Europe and North America, and November 22nd in Japan, also know as Swapnote reborn). 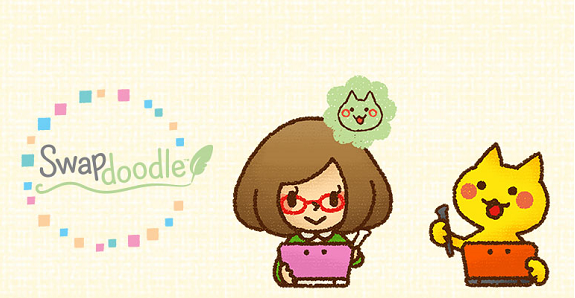 How to update Swapdoodle on Nintendo 3DS? To check that you have the latest version, simply launch the game: you should see the version number on the settings page, in the top right corner of the bottom screen (Ver. 1.1.3 in that case). Notes: unfortunately, Nintendo doesn’t specify what this update changes and/or fixes… If you have any details, make sure to let us know in the comments below!